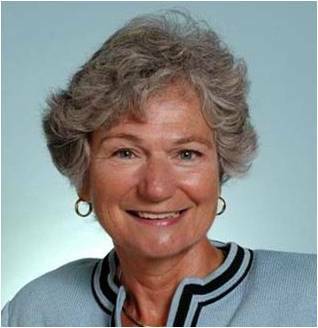 Anne Petersen is Founder/President of Global Philanthropy Alliance (GPA) & Research Professor, UMichigan. GPA funds early stage youth-led social entrepreneur organizations in Africa, supported by an African Board and country committees. For a decade Petersen was SVP Programs and Corporate Officer, WK Kellogg Foundation, responsible for all US, LAC, Africa programs; the latter were the source of inspiration for GPA. As a scientist, she focused on adolescence and youth, and now emphasizes on global youth policy issues. All her degrees are from UChicago, in math & statistics.